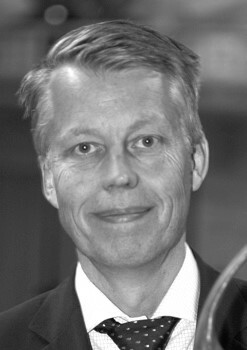 The 2009 Oslo Summit on Peace through Trade recognized seven outstanding Honourees for their contribution to a better understanding of the relationship between ethical business practices and peace. The Honourees represent a variety of businesses, ranging from a seed company in Africa to multinational conglomerates. All reflected a strong awareness of the value of sound business ethics. In his endorsement of the Oslo Business for Peace Award, Nobel Laureate HE Kofi A Annan said: “It is important to inspire and encourage business persons to be conscious of the role they can play as individuals to foster stability and peace. This is an element that should be incorporated as a matter of course into Corporate Social Responsibility.” The Foundation is confident that the 2009 Honourees are strong exemplars to others in that respect. As in previous years, the Oslo Summit was held at Oslo City Hall. Following Keynotes from a number of distinguished speakers, the Honourees were recognized through a video presentation of their individual work, and through a presentation of the diplomas marking their achievement. These were presented to the Honourees by Nobel Laureate Professor A. Michael Spence, a member of the Award Committee. 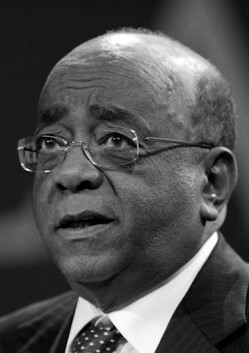 Dr. Mohamed “Mo” Ibrahim is a Sudanese-born British mobile communications entrepreneur. 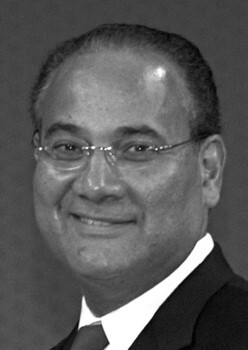 He is currently on the board of the Mo Ibrahim Foundation, and is a member of the Africa Regional Advisory Board of London Business School. In 2006, the foundation launched the Prize for Achievement in African Leadership. The prize is awarded to African heads of state who deliver security, health, education and economic development to their constituents, and who democratically transfer power to their successor. With a $5 million initial payment, plus $200,000 a year for life, the prize is believed to be the world’s largest, exceeding the $1.3m Nobel Peace Prize. Mohammed Jameel is President of Abdul Latif Jameel Co. Ltd. A great philanthropist as well as a respected businessman, Mr. Jameel has developed several community programs promoting job opportunities for thousands of young Saudi men and women each year. Jameel has been the driving force behind the Grameen Jameel Pan Arab Initiative, which aims to reduce poverty through micro credit. In addition, he opened the first Bab Riza (Gateway to Prosperity) Jameel Center in June 2007 in Jeddah for creating employment opportunities for women and offering financial support for start-ups and loans for vocational training in both the public and private sectors. 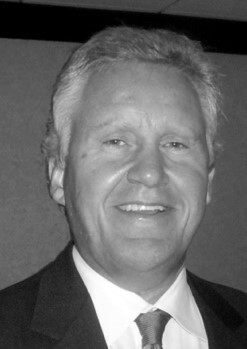 Jeff Immelt is the Chairman of the board and Chief Executive Officer of the U.S. based conglomerate General Electric since 2000. Under Mr. Immelt’s leadership, GE implemented a new initiative, under the name of “ecomagination” to ramp up development of clean technologies and lighten the company’s environmental footprint. GE committed itself in 2005 to double its research-and-development investments in eco-friendlier technologies from 2004 to 2010, more than 10 times the 2005 federal US R&D budget for solar and wind combined. In 2007, GE announced that it was expanding its ecomagination strategy, committing to reduce its global water use by 20 percent by 2012. 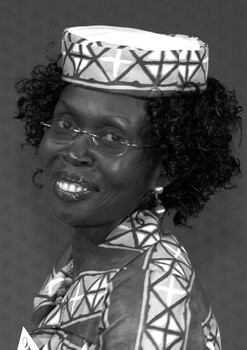 Josephine Okot is the founder and Managing Director of Victoria Seeds, a full line seed company in Uganda. She founded Victoria Seeds for the purpose of delivering quality seeds to “small holder” farmers who produce over 90% of agricultural output in Uganda. Ms. Okot’s goal is to reverse the decline in agricultural productivity in Uganda and other countries of the region where Victoria Seeds is exporting to. 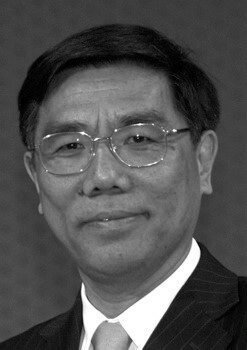 Jiang Jianqing has served as Governor of the Shanghai Bank and the Pudong Subsidiary Bank before becoming the Head of the Investment and Commercial Bank of China (ICBC) Under the leadership of Mr. Jianqing, the ICBC became the first Chinese bank in the country’s domestic banking to introduce and apply the notion of “Green Credit”, strictly constraining credit inputs for heavily polluting and/or high energy-consuming corporations. For the ICBC, the environmental protection compliance serves as the ultimate determinant to reject or accept any projects and business entities requesting loans. 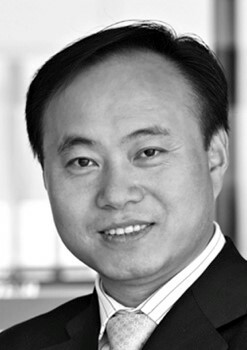 The Chinese-Austrialian solar scientist Dr. Zhengrong Shi is the founder, Chairman and Chief Executive Officer of Suntech Power, one of the leading solar energy companies and the largest solar module manufacturer in the world. When he decided to start his own company in 2001, he was acutely aware of the growing need for renewable energy and he wanted to be part of the solution. Now, only eight years later, he is considered to be one of the world’s leaders in the development and commercialization of renewable energy technology. Dr. Shi guided Suntech into designing and providing low-cost solar generators to let even the disadvantaged be able to afford clean energy. His idea and vision is to bring environment-friendly power to the world.